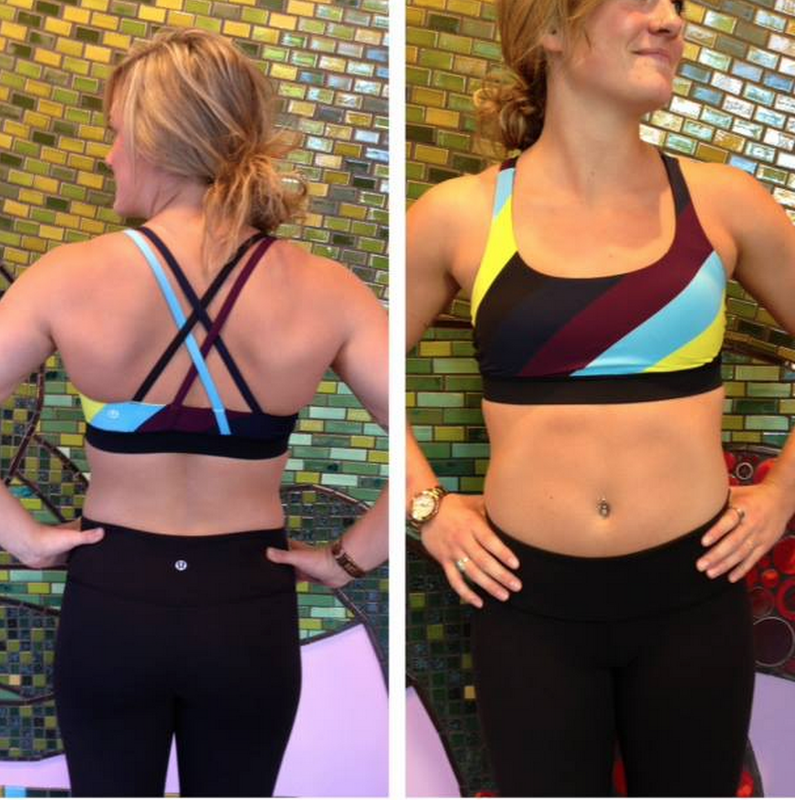 This new Pow Striped Energy Bra with multi color straps is so cute! I would have gotten that one but I have so many more outfits that will work with the Solid Plum Energy Bra. It’s still on my ‘keep tags on until I know I can justify this purchase‘ pile though since I went a little crazy this month with all the gorgeous new fall stuff. "Outerwear: Studio Soft Shell, Midnight Iris Forme II Jacket, Seize The Day Jacket and Split Pea Fluffin’ Awesome Vest"